Western Australia has offered to host one of four launch sites as part of the rollout of the National Disability Insurance Scheme (NDIS). 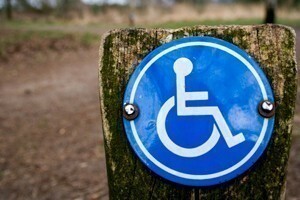 WA Disabilities Services Minister Helen Morton said she has written to the Federal Government’s Disability Reform Minister Jenny Macklin for more information from the Commonwealth on the next steps that would make a launch site in WA possible. The Western Australian Government is committed to national reform and the introduction of a national scheme to produce greater consistency, increased certainty and a major increase in funding, according to the minister. “We need to know who will be eligible for the national scheme, exactly what they will receive and when they will receive it. We need to know when the scheme will be fully implemented and how it will be administered and governed,” Morton said. Morton also said that while advice had been provided by the Ministerial Advisory Council on Disability, more detailed analysis and input is needed as the NDIS gathers momentum. The minister has announced plans for a dedicated NDIS reference group in WA.